While the primary focus of research projects facilitated by TBI is human prehistory, research in the Turkana Basin has expanded to include areas of sustainability, climate change, and modern human culture and diversity. Further, new advances in technology such as DNA testing, remote sensing, GIS applications, and high-resolution aerial photography have opened new doorways in the sciences of archaeology, paleontology, and biological evolution, leading to an unprecedented wealth of new data. Currently, research projects in the Basin are investigating an enormous range of questions about the ancient inhabitants in and around Lake Turkana, including Cretaceous period vertebrates such as dinosaurs and crocodilians; the origins of modern African megafauna; the evolution of Miocene apes; ancestry of the hominid lineage in Africa; the origins of our own genus Homo; the diversification and spread of modern humans in the last 250,000 years; and the transition to pastoralism, fishing, and agriculture. 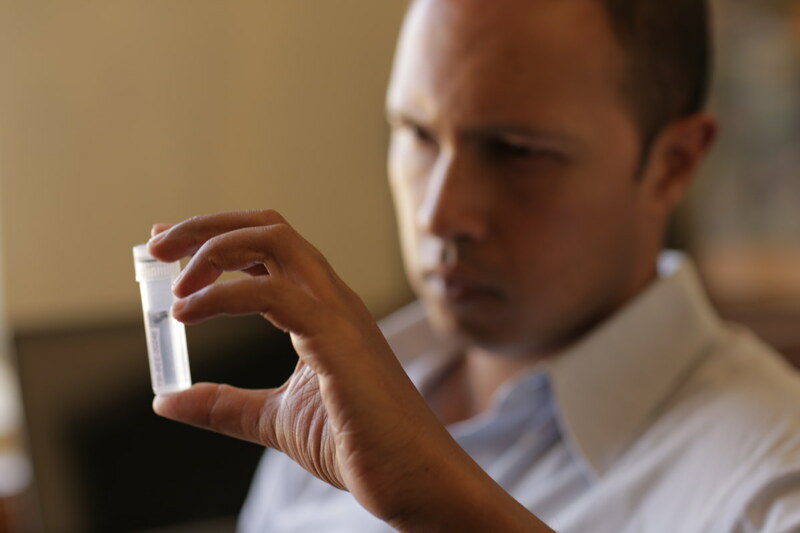 Kenyan entomologist Dino Martins, a former TBI Postdoctoral Fellow, is considered one of the world’s leading authorities on pollinator insects. TBI’s various programs are vital in training the next generation of scientists to work in the Turkana Basin. Long considered the likely place of humankind’s biological origins, recent discovery of the world’s oldest stone tools on the west side of the lake suggests the region may be a good candidate for human cultural and technological origins as well. Researchers are examining the emergence of material culture here, and its indications for the cognitive evolution of Early Stone Age hominins are intriguing. Other scientists are exploring the origin of economic strategies, such as fishing, hunting and gathering, in modern humans over the last few thousand years, and how the development of these strategies may have contributed significantly to human survival at the onset of huge climatic changes at the beginning of the Holocene period. Indeed, the Turkana Basin has proved an ideal laboratory to study climate change over time. Ongoing projects examine the paleoenvironmental context for human evolution and cultural development, reconstructing ancient rivers and lakes, dating geological formations, and attempting to understand the role that climate change had in producing new species and stone-tool cultures. Entomology projects are looking at bee diversity, an issue critical to world food supply; others study insect vectors of diseases, with implications for worldwide health. Data currently being collected about the impact on Lake Turkana’s food web and fisheries from hydroelectric and agriculture projects may prove vital to a growing global population whose fresh water sources have become increasingly taxed.